"I have found it very easy to use and comfortable. As soon as you put it on you can feel your body moving into a better upright posture." "I am a frequent traveller working between Asia and the US. I tried it the first time few weeks ago and love it. I have purchased a total of 4. I will bring them to China in a week and give it as gift to my friends who have back issue. Keep up the good work." "I felt immediate relief, from day one! Just ordered 4 more for friends and family!" "It has relieved my back pain almost instantly. It helped so much that I gifted it to my brother who has back issues, and who needs it more than me. I will be buying another when I get the money to do so, and hopefully keeping it for myself. Thank you, from my brother." "I have MS, and my symptoms are weakness in various parts of my body. This has led to lots of lounging on the couch. I don't have any back pain, but my core is atrophied from years of neglect. I am now committed to strength training to see if I can improve my mobility. The BetterBack has been a wonderful tool. Using it for 15 minutes makes me sweat, and forces me to use muscles I haven't used in a long time. I look forward to seeing results." "I just leave it on my desk chair & use it for 15 to 30 minutes from time to time throughout the day. It relieves pressure, resets my alignment & I can do it while I'm sitting there anyway! Brilliant." "Still to soon to tell. I will where it. " "I just received my BetterBack yesterday and I have worn it twice. I am amazed at how easy it is to use, how portable it is, but most importantly I am amazed at the amount of relief I have from sciatic pain/discomfort I have had for decades. This is a 5 star &quot;plus&quot; for me. Thank you thank you thank you!" "I just received it yesterday, today is my first day of using it but I am already loving it!, it feels great to wear it"
"Still testing this out for 1 week. Every morning I sit for 15 minutes with the BetterBack while I meditate. I wanted to see if it would improve my posture while sitting an standing and not sure it is working. I will keep using to see if it is helping. Not sure but will keep testing. Do you have any u-tubes for helpful ideas"
"It has improved my posture & has alleviated most of my back pain. I was amazed!!" "Absolutely, I’ve found the BetterBack brace to be for several reasons. I’m very short and have a failed lumbar fusion. I struggle to sit correctly in any chair. I was able to sit to sit in an overstuffed chair without any pillars. The brace helps me to sit with my neck and shoulder in a better posture. I love that it’s portable although I struggle to get it zipped closed." "My posture is much better, and the tightness and pain are much diminished. I was getting a great deal of numbness in my legs, as well, which has also subsided. The product is sturdy and well made." "I am sedentary throughout the week due to my job. BetterBack has helped my posture and I do not have lower back pain anymore! Great, marvelous product! Great investment for your health! " "Yes helps me sit up straight"
"Betterback provides great support in almost any chair. There are a lot of back pain relief aids out that make big promises. Most don't deliver. I have had Betterback for about a month and still use it almost every day. " "Yes. It relieves the pain." "Yes. But mostly for the time I am wearing it. I am hoping the posture becomes a habit regardless of me wearing BetterBack. I would want to be able to wear it for longer duration. 15 minutes/ day is not enough to make it a habit. Great product!" Very surprised with the results! "I’ve purchased a lot of products, books and dvds to help ease my back aches. I received BetterBack” a couple of weeks ago. So far, it is the best product to bring immediate relief for my lower back pains. I have introduced it to a number of people and they have all asked me for the link to order one for themselves. I may just order another one, to leave in the office, instead of bringing it back and forth from home. Thank you. " "The BetterBack is an awesome product which improved my posture and works great for back-pain! I would recommend this product anytime!" "I have been having trouble with carpal tunnel (actually its the ulnar nerve) so it starts in my neck and back and extends down to my ring and pinky finger. Since wearing better back, my posture has improved and has relieved my nerve pain. I used it while using my computer and at my desk while making jewelry. It is wonderful! " "I use to have a bad posture during work, now I feel wonderful and remain on a chair more time than before"
Wish I'd had this as an airline pilot! "Feels wonderful! 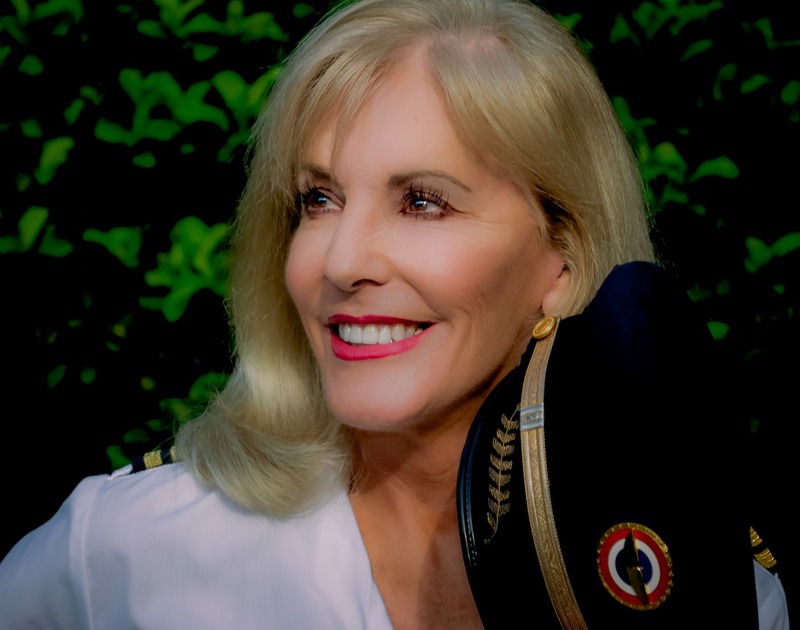 In my second career as a professional voicevoice talent and audiobook narrator I actually sit almost as much as I did as an international airline pilot and Better Back makes it possible without pain!" "betterback has helped me alot during night time playing games from my laptop"
"Just got it for posture improvement"
"Oh my goodness, why has it taken me this long to find something that truly helps my posture and achy back? My BetterBack is doing the trick! I love it so much that I make everyone who comes to visit try it out. Their reactions are always hugely positive. Doubting Thomases beware! The minute you attach your BetterBack, you will be amazed at how you feel. I am a wildlife painter and spend many hours a day sitting (used to be more like slumping) at my easel. Now I am sitting MUCH straighter, and when I stand up, I am standing much straighter too! I am THRILLED with the results. THANK YOU SO MUCH!!!" "I am a video relay interpreter of the Deaf. I sit for 5+ hours everyday. I purchased a Better Back, let some of my coworkers use it and two of them purchased one!!" "This thing feels great. I no longer feel guilty sitting and doing crossword puzzles."